Researchers In Science for Equality (RISE) is the network for female beta scientists of the Leiden University, Faculty of Science. The mission of RISE is to build an inspiring work environment for female scientists, to stimulate their personal and professional development and advance their careers to top positions in beta sciences. Besides that, RISE will strive to rise awareness of the importance of gender equality in the scientific staff by providing solicited and unsolicited advice to the Faculty Board and Selection and Appointment Committees. RISE will organize at least 4 joint meetings each year, including: networking luncheons and seminars; workshops aimed at personal and professional development; and an annual symposium (male staff is invited to participate). Upon request, throughout the year RISE will facilitate intervision groups and mentoring activities; and organise internal peer review of grant proposals. Faculty board advisory activities will include: participation in the monthly meetings of diversity officers of the Faculty; and an annual meeting with the Faculty board to provide advice on the Diversity year report and plans for the next period. Female scientists of the Faculty of Science, from post doc to professor, temporary and fixed positions are invited to become member of the network. We strive for Equality. Therefore, male staff is welcomed to participate in dedicated activities and support the network. The informal setting enables female scientists to, amongst others, discuss science, help each other with grant writing, and share management experiences and best practices. Activities organized by RISE are supported by grants from the NWO funding program ASPASIA awarded to Dr. Martina Vijver and Prof.dr. 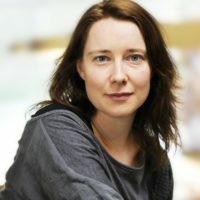 Miranda van Eck. Are you a female beta scientist at junior postdoctoral level and beyond at Leiden University, Faculty of Science and want to be part of this inspiring community? 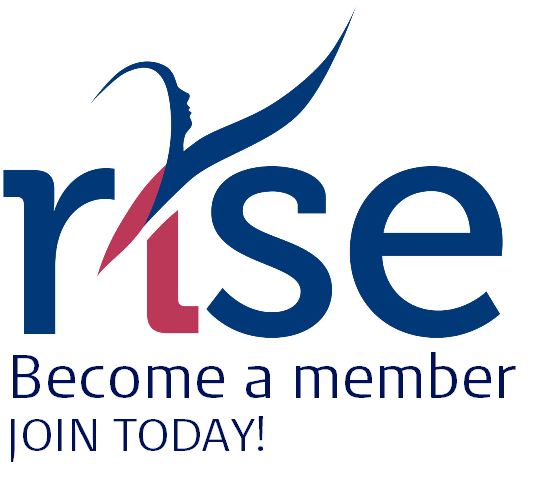 By becoming member of the RISE network we will give you the opportunity to join our networking events, participate in our workshops about both personal and professional development, to help other female scientists and get advise from others, and be part of intervision groups and mentoring activities. Moreover, you will join our movement in raising awareness of the importance of gender equality in the scientific staff at our Faculty of Science.